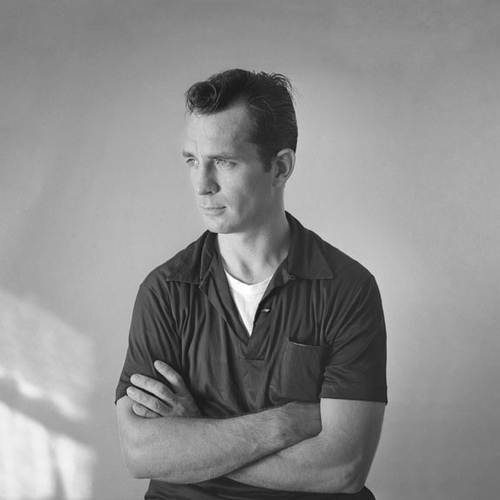 As part of my continuing research into the diary as a genre of literature, I came across the following from Windblown World: The Journals of Jack Kerouac, 1947-1954 (2006). This is excerpted from Kerouac’s “Rain and Rivers” notebook, which includes journal entries from 1949-1950, approximately when the events of On the Road occur. Based on the notebook’s chronology, the following appears to have been written in January 1949 as he passed through Minnesota on his way east. [T]hen the trip across the flat, snowy, sunny Minnesota of farms and church steeples was of course uneventful, except for a road outside Moorhead that was obviously designed by a really malignant architect to jiggle one’s stomach out in regular, mathematically computed intervals. No mind. And how dull it was to be in the East again … no more raw hopes: all was decided and satisfied here. I talked to a fine old man going into St. Cloud, however, who remembered 19th century Minnesota “when the Indians were out in Alexandria” (few miles west of Osakis Lakes.) Nothing wrong with Minnesota except the middleclass … which is ruining the entire nation anyway. At St. Cloud great Father Mississippi flowed in a deep rocky bed beneath Lowell-like bridges; and great clouds, as at the destination in New Orleans, hovered over this northern valley. I have only one objection to make to Minnesota, namely, it is not Montana. This is the objection of a man in love — with the western America. We drove to Anoka and then St. Paul. This famous river port still has the old 1870 brick along the waterfront … now the scene of great fruit and wholesale markets, just as in Kansas City near the downhill Missouri shore. St. Paul is smaller and older and more rickety than Minneapolis, but there is a depressing Pittsburgh-like sootiness about it … even in joyous snowy winter. 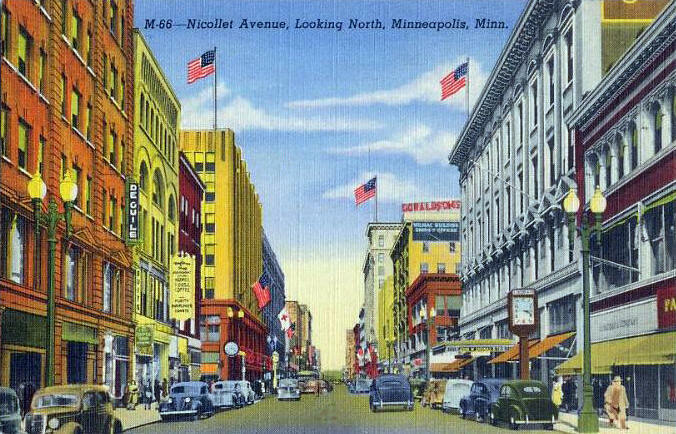 Minneapolis is a sprawling dark city shooting off white communities across the montonous flats. The only soulful beauty here is rendered by the Mississippi and also by a hopeless hint of Mille Lacs and the Rainy River country to the North. The people are eastern (of course it’s called ‘middlewestern’) city people; and their corresponding look, talk & absorptions. Blame it on me; I hate almost everything. I would have liked to see Duluth merely because of Sinclair Lewis and Lake Superior. These are my melancholy opinions [emphasis mine, p. 311-312]. There’s a chip on the shoulder of the Midwest, and it’s been around for as long as we’ve wanted to be New York City. From the moment our cities were founded on the drawing boards of the railroad and logging companies, we’ve lived with an eye longing east. We’ve wanted nothing more than to be a part of the nation (often read: New England, American South), and it’s only now we’ve learned there’s a much of the nation in us.